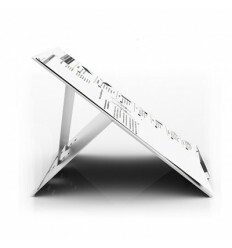 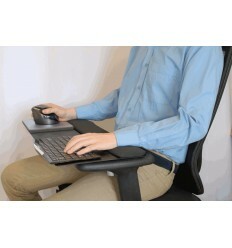 An inline document holder that will help prevent neck and shoulder pain. 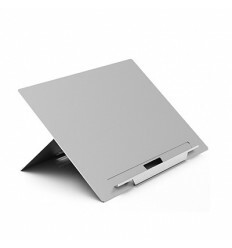 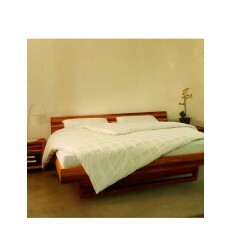 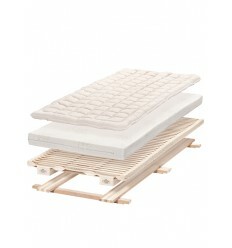 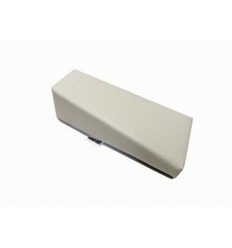 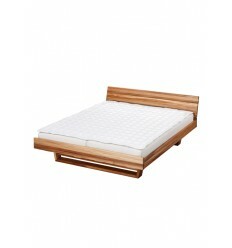 A light weight A3 copyholder, perfect for the mobile worker. 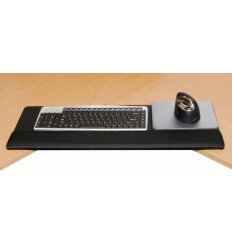 2 Vinyl Arm Rest Wedge"
This 2" Wedge is perfect for people who may experience discomfort and fatigue associated with non-neutral work postures. 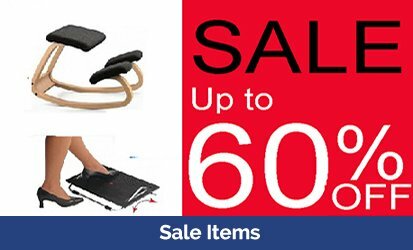 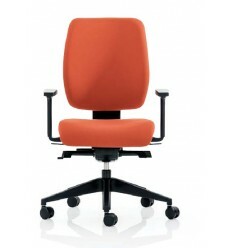 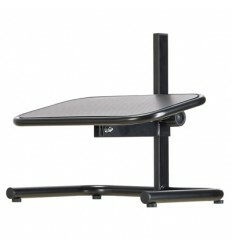 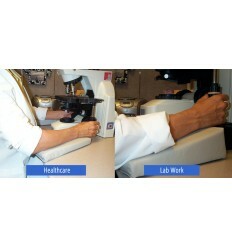 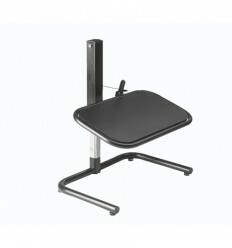 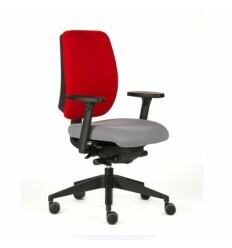 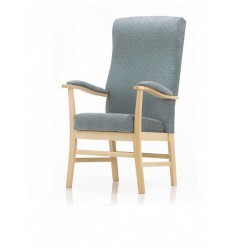 It is designed for microscope users and for people who need forearm support during seated work tasks. 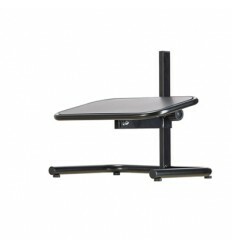 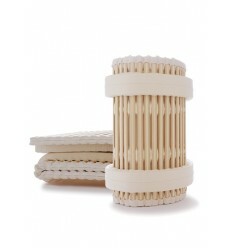 These arm supports can be used in industrial, medical, laboratory, and clean room. 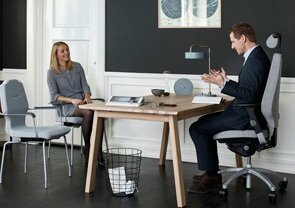 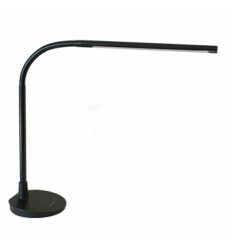 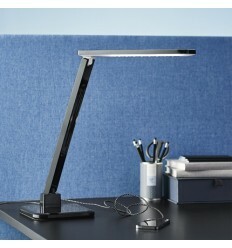 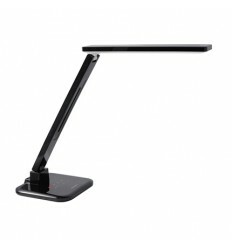 The perfect lighting solution for those who read alot. . A smooth, elegant LED desk lamp, equipped with USB-charger. . 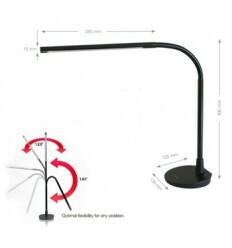 This elegant LED Light is dimmable, with easy adjustment of color temperature for optimal eye reading conditions. . Colour: Black .